A splash of white can do wonder to a somewhat drearily dull interior. 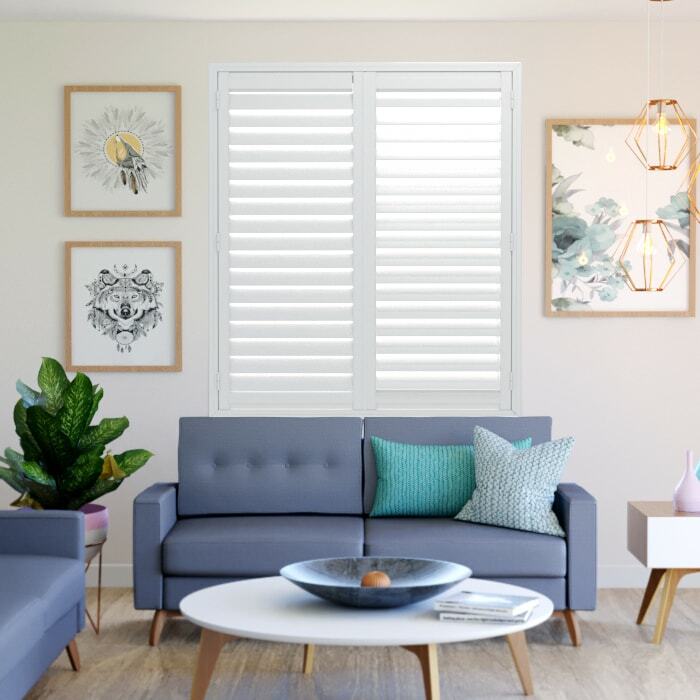 The clean and crisp white of Gloss White Plantation Shutters can bring natural brightness in a room, a refreshing look that invites rest and relaxation. 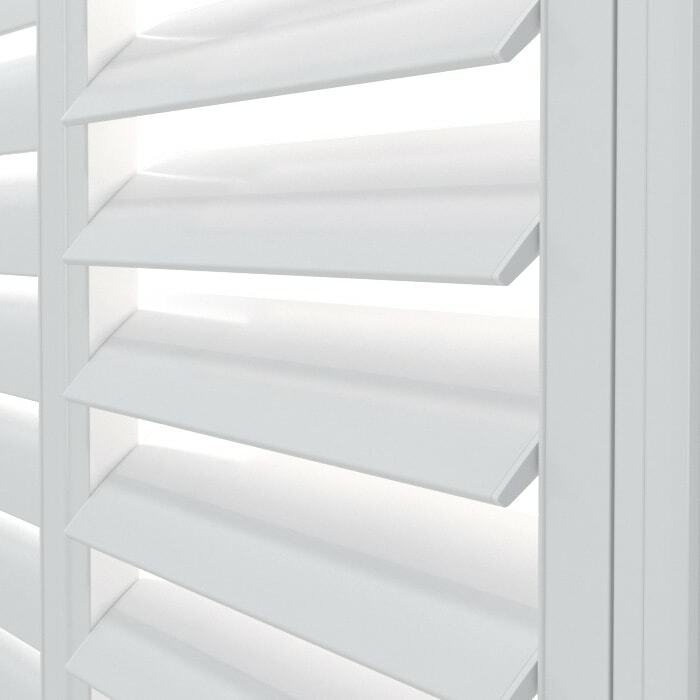 A highly durable choice, Gloss White Plantation Shutters will raise your home's value. 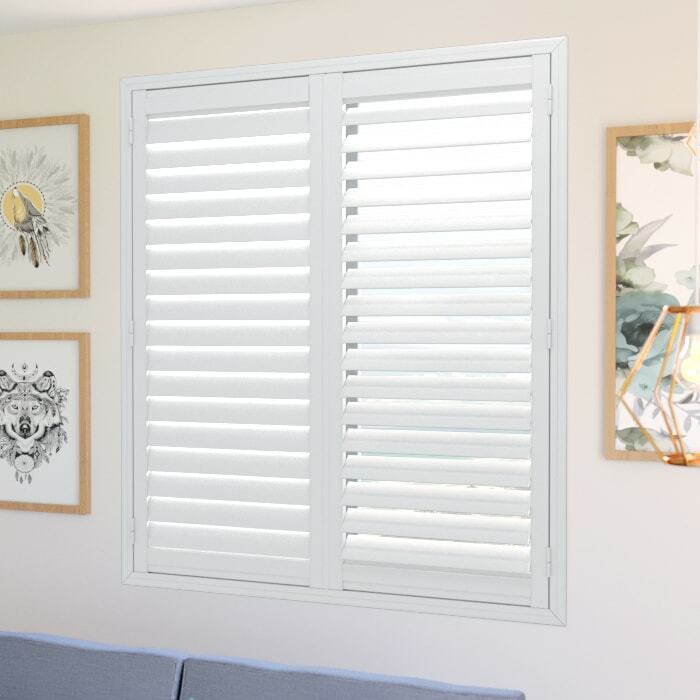 Once fitted into a window, the shutters become a permanent fixture.